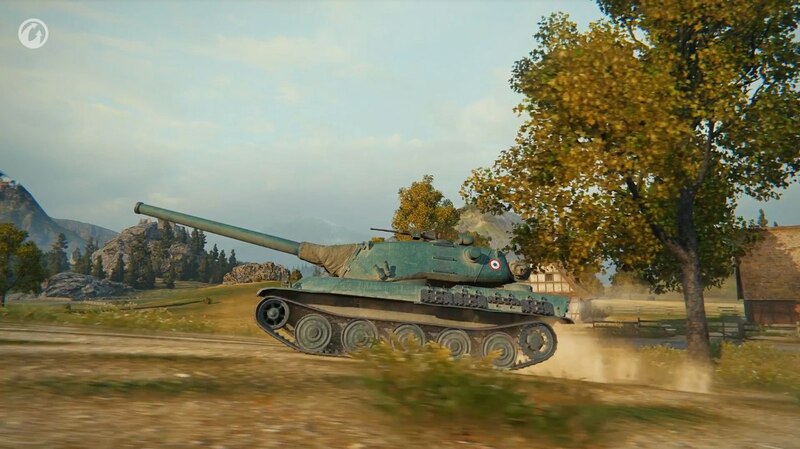 A new, nameless tier 9 French heavy appeared for the alternate French heavy mini-branch. The turret seems to be the TCB 120 turret (as shown in the image below) on a late AMX M4 or early AMX 50 chassis. 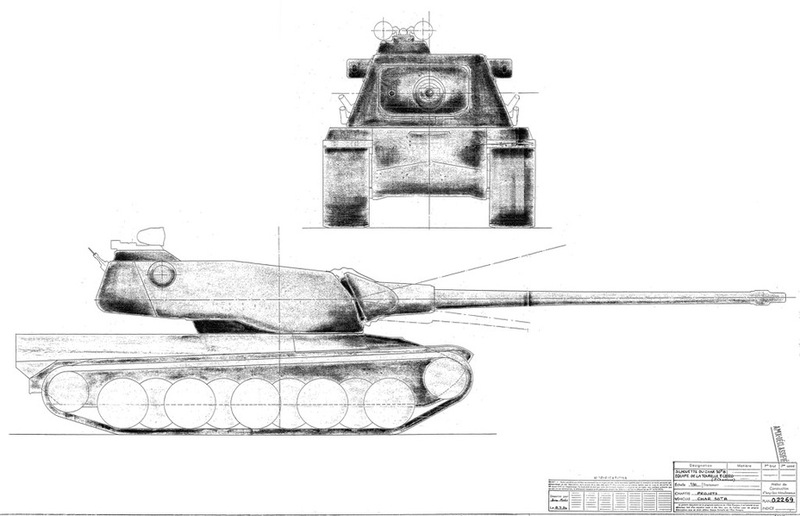 The image above is the TCB 120 turret on what seems to be the AMX 50B chassis. This is probably going to be the tier 10 french heavy for the alternate mini-branch. ‹ PreviousFV 205: Possible FV 215B 183 Replacement? Didn’t this tank appear in the 7.0 update trailer (along with horns) at the very end, destroying the remaining tank ? Yes this is the AMX 50 TCB, the blueprint SOVIETTENKDESTROYER show us but it’s not one of the 3 tank wargaming is going to release. Just look at the hull. Is this the nameless combined with the m449 ? Kinda looks like the french version of the m103. Also I don’t think those are the M4 or 50 100 chassis. On the front it looks like a pike nose almost. So maybe 50 120 chassis. Be nice to see the stats that’s for sure. Those two tanks (tier 9 and 10) don’t have a pike nose, they are AMX M4 variants, but tier 8 will be the AMX 65t with a pike nose. Finally, I hope we get a decent size branch with this. I would maybe play this game more again if this line came. Rumor is that it will only be from tier 8 to 10. I am hopeing for tier 6 to 10. 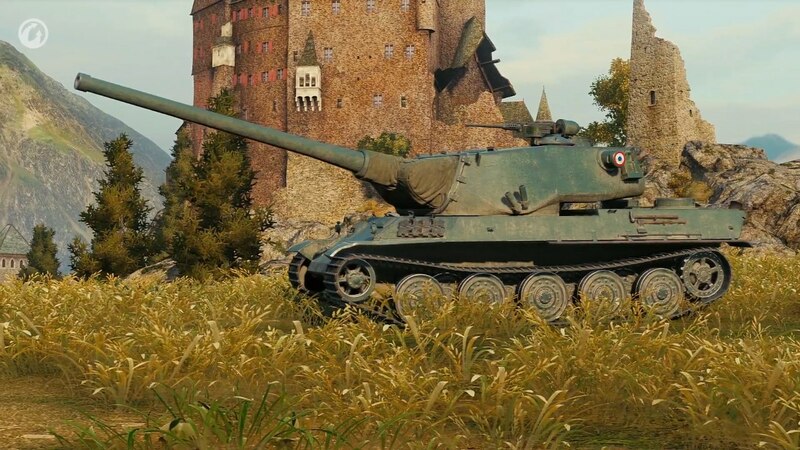 Actually, the first picture is the tier 10 and second is the tier 9. Look at the differences on the details on sides and locations of the emblems. I believe these tanks are actually hybrids between to project. Tier 10 might be combination of AMX M4 49 ameliore’s hull (which had absolutely ridiculous frontal armor – 280 mm armor plate bolted on 90 mm upper plate, making the UFP whopping 370mm thick) and the TCB turret. Tier 9 seems to be same, expect uses another improved M4 49 hull, AMX M4 49 renforce (which has “only” a single 270 mm plate on front). Do you think maybe the turrets are different because one is the stocked version and the other upgraded?